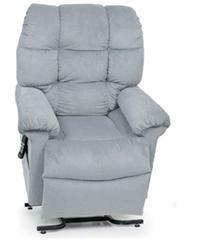 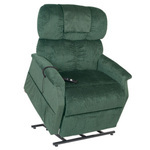 The Jazzy® 1400 offers a balance of performance, styling and tight maneuverability. 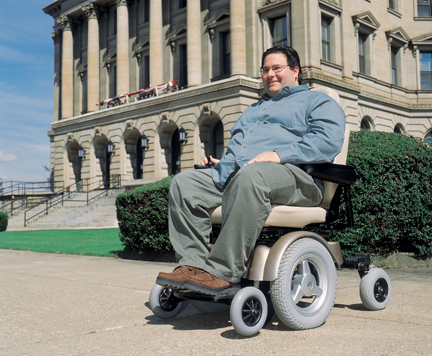 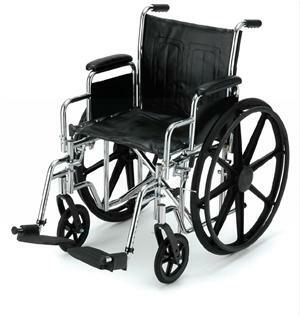 Designed especially for the bariatric client, the 1400 offers an impressive lift of standard features including a weight capacity of up to 500 lbs. 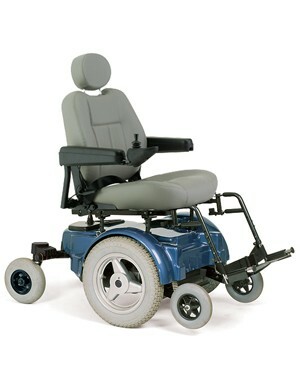 16 knobby drive wheels, adjustable front anti-tips, Active-Trac® Suspension, and patented two-motor, mid-wheel drive to deliver superior outdoor performance without compromising indoor maneuverability.